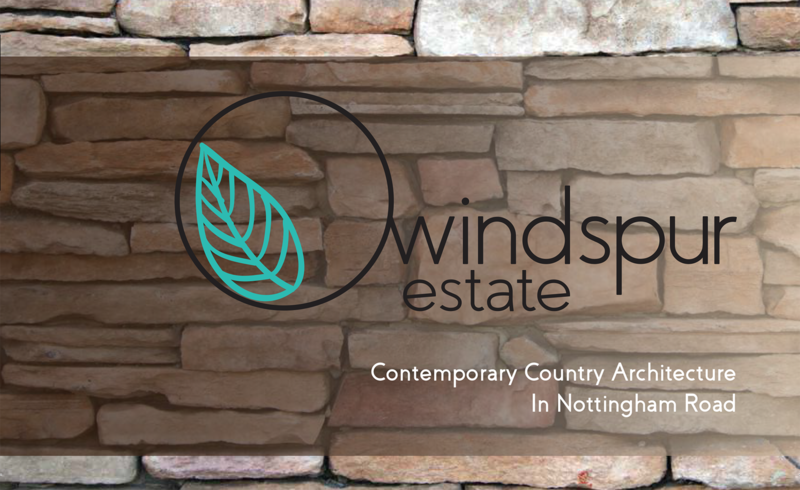 Windspur eco-Estate in Nottingham Road, with a contemporary country architecture design philosophy, broke ground today for the show house, which will be ready in late August for interested buyers. Ian Dickson, owner and developer, has been eagerly waiting for this moment to arrive and is now full steam ahead to get the project underway. 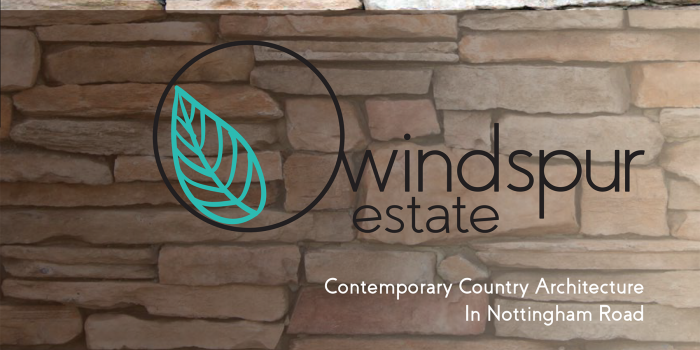 He has appointed Wakefield’s Nottingham Road to be the exclusive realtor’s for the estate, and they can be contacted for any sales inquiries.